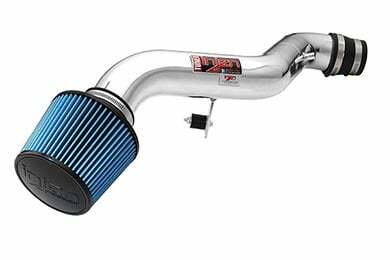 Injen IS1670P - Injen IS Series Short Ram Intake - FREE SHIPPING! I purchased this for one purpose only; for Jiffylube and all alike to stop asking to replace my air filter. 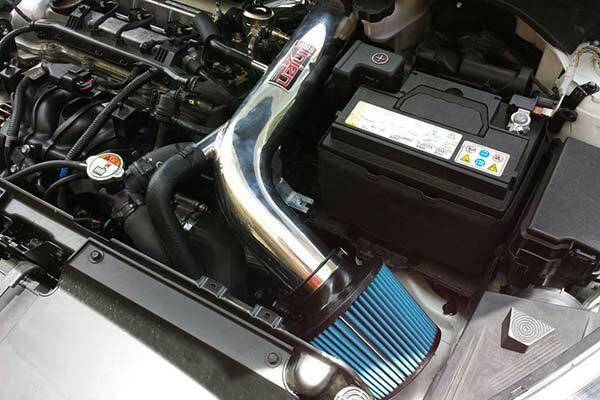 Great looking ram air kit, great quality, good price and easy installation. So far, love the growl and it seems like my mileage is noticeably better. I have to give my review for serveral reasons: first, I am not someone who works on cars or has much knowledge of how to work on cars and secondly, I only installed this 5 days ago so I am just beginning to track the performance data. Once I have collected a months worth of data I will be able to say whether / not the C. A. Induction Kit truly increases efficiency increasing MPG. I can say that the car has a much deeper sound when I accelerate. Increase in off line take off is faster. Installed this in my 2002 Honda Accord coupe and as soon as I started her up I already can notice that the sound of my exhaust is slightly deeper and can also hear it sucking in air.As soon as I stepped on the gas pedal there also was a better throttle response and when it hits the V-Tec, it pulls harder then before. All I can say is for the price, I thought it was a steal!! Installed the Injen short ram about a week ago and absolutely love it. One of the shortfalls of the 2.3L engine in the V4 Accord is the lack of "get up" and overall power. 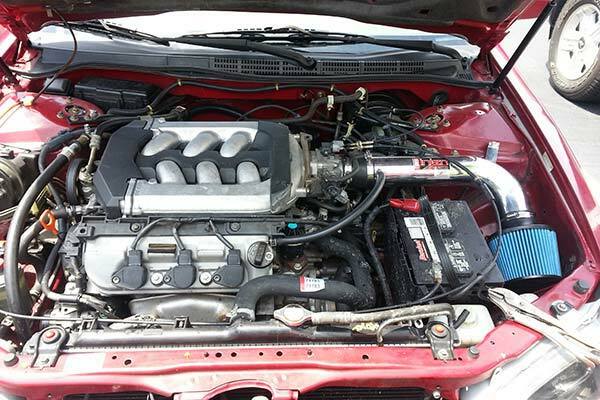 The Injen short ram was a quick, inexpensive solution to this problem. Sounds great, growls above 3K RPM and was easy to install once I figured out the installation diagram. Actually I went to the Injen website and printed the instructions directly from there since the pictures were clearer than the instruction sheet that came with the unit. Installation was easy, and my car now gets better mpg, and hp. Also it sounds pretty nice especially at higher rpms. Immediately noticed an increase in acceleration. I haven't yet calculated my gas milage, but I expect a slight increase. I plan on installing a performance exhaust system next to allow my engine to "breath" a little easier. Also, the whine of the intake when shifting is pretty cool. installation is easy...you will automatically feel the extra power but i have not noticed any changes in my gas mileage yet...good job INJEN! Once again, super fast shipping from autoanything! 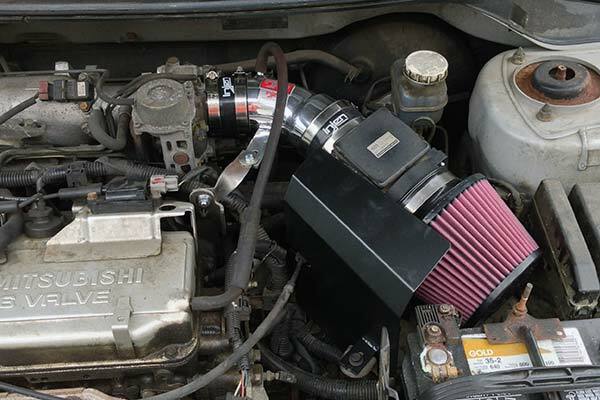 I fell inlove with this Injen intake..its a beauty. Installation is very simple. Performance gain is very noticeable. I love the sound, it roars when gas is pressed half way! Very great product, recommended! Reference # 756-255-739 © 2000-2019 AutoAnything, Inc.